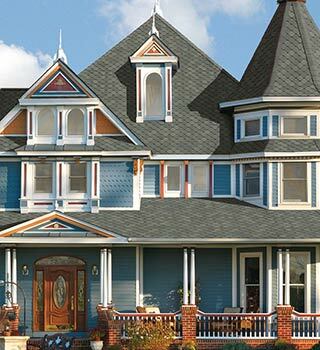 Welcome to Pawcatuck Roofing Co., Inc.. We are a GAF Master Elite® roof installer and CertainTeed Select ShingleMaster™ installer serving residential and commercial customers. 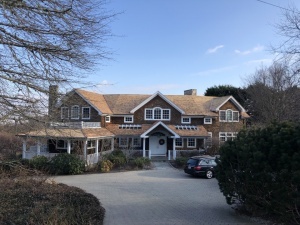 Pawcatuck Roofing Co., Inc. is currently a third-generation, family-owned company, and we continue to treat each roofing project with the individual customer’s total satisfaction in mind, by paying meticulous attention to the project’s details. 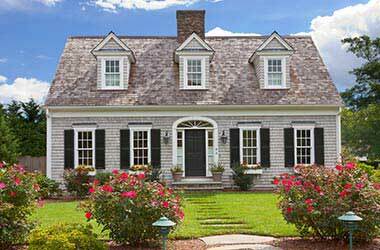 As a GAF Master Elite and CertainTeed Select Shingle Master Contractor, we provide homeowners in all of Rhode Island and Connecticut with high-quality shingles installed by highly trained crews. 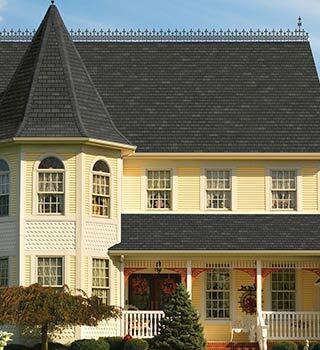 Pawcatuck Roofing Co., Inc. also offers wood shingle, standing seam metal, slate in a wide variety of shingle styles and colors to match our customers’ tastes. Pawcatuck Roofing Co., Inc. installs low-slope membrane systems like EPDM Rubber, ThermoPlastic and TPO “Green Roofs”, metal and liquid coatings to ensure your commercial roof system remains strong, reliable and waterproof for years to come. We’ve worked together with Firestone, Carlisle, Sarnafil and all other top roofing manufacturers in order to install millions of square feet of low-slope roofing. Along with residential and commercial roof installation, Pawcatuck Roofing Co., Inc. also provides roof repair services for homeowners and building owners. We repair small roof leaks for property owners along with industrial, commercial and institutional facilities, municipalities and shopping malls throughout all of Rhode Island and Connecticut. 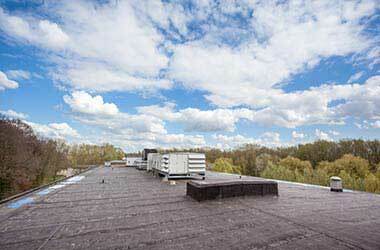 Our service crews are licensed and certified to repair and install all major roof systems. Additionally, Pawcatuck Roofing Co., Inc. has a representative who is available for roof inspections, technical consultation on system design, and establishing and prioritizing budgets for scheduled maintenance, roof replacements and facilities management. For more than Seven Decades, Pawcatuck Roofing Co., Inc. has helped homeowners and commercial property owners with their roof installation and roof repair needs. Our experienced, quality-conscious crew members are ready to help you when the time arises. 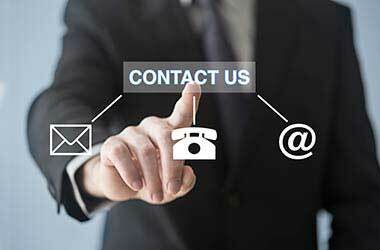 For your FREE, no-obligation consultation, call (860) 599-1024 or complete our online request form. Pawcatuck Roofing Co., Inc. has been in the business of helping homeowners replace and repair their roofs for more than 60 years. We have installed millions of square feet of low-slope roofing, providing our commercial and industrial customers with the best roof system for their needs. 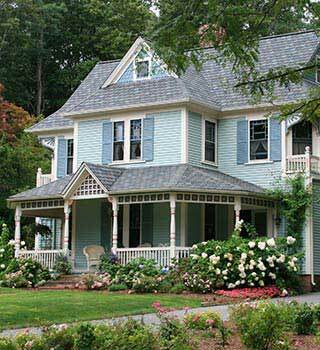 Whether you’re looking for simple roof repairs or require a complete overhaul, we can help. Call (860) 599-1024 or complete our online request form. 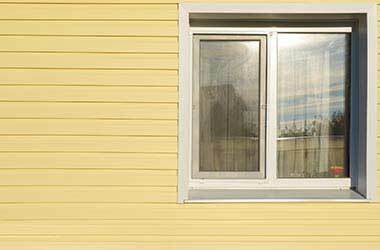 We are a CertainTeed 5-Star Siding Installer, and offer an exciting variety of siding options including vinyl, wood, composite, cedar clapboard and soffit. 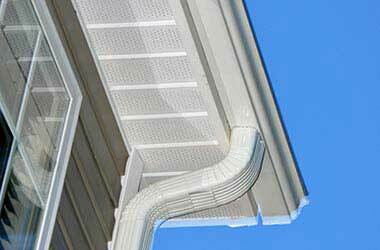 Pawcatuck Roofing Co., Inc. can help ensure your home or commercial gutters are always ready to protect your property with gutter repair and installation. 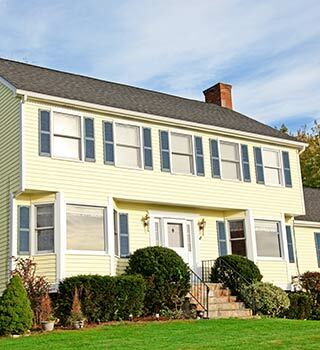 Pawcatuck Roofing Co., Inc. serves homeowners and businesses throughout eastern Connecticut and western Rhode Island. 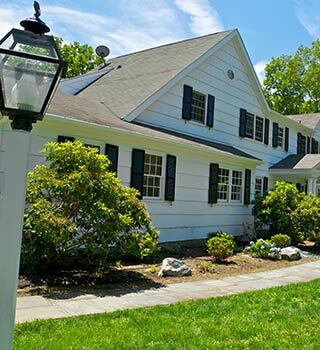 Pawcatuck Roofing Co., Inc. provides homeowners and commercial property owners in all of Rhode Island and Connecticut with high-quality roofing services. Our specialties include Exterior building envelope, roof repair, roof installation and roofing maintenance, as well as siding and gutter repair and installation. 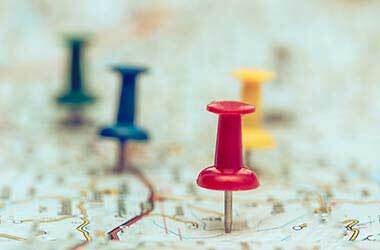 Since we first opened our doors more than 70 years ago, it has been our mission to build and successfully operate a superior roofing company that makes a fair profit, has a heart for its employees and is dedicated to total customer satisfaction.